This is the fifth installment of “Divorce. What You Need to Think About from a Financial Perspective”, which can be downloaded for FREE from makara-assoc.com. 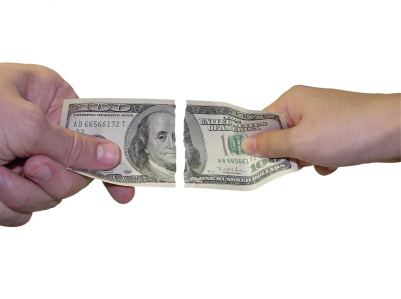 One of the primary goals of the divorce process is the separation of your “legal agreements” and shared property. When emotions are involved, it may be difficult to view divorce as a business arrangement. However, that is exactly what it is. The goal is to make an equitable distribution of marital assets and debts. In order to ensure that this distribution is fair, it is imperative that you understand what is owned and what is owed.